During the third grade, students learn a lot of new content. Creating a curriculum has never been easier with these tips, strategies and activities to use throughout the school year. Discover exciting activities and lessons that you can use across the curriculum. All core subjects are covered with activities and lessons that will keep your students engaged. Sometimes teaching grammar to third graders can be difficult–students are starting to learn a more challenging curriculum. In this section, you will learn a variety of strategies and skills to use throughout the school year. Use a cooperative learning activity to teach proofreading and editing. Learn games like Jeopardy! and the matching game and discover three mini-lessons on syllables that will help students learn to decode words. Explore using the calendar and bulletin board to grab ESL students' attention. students become familiar with verb tenses by playing verb charades, and past and present go fish. 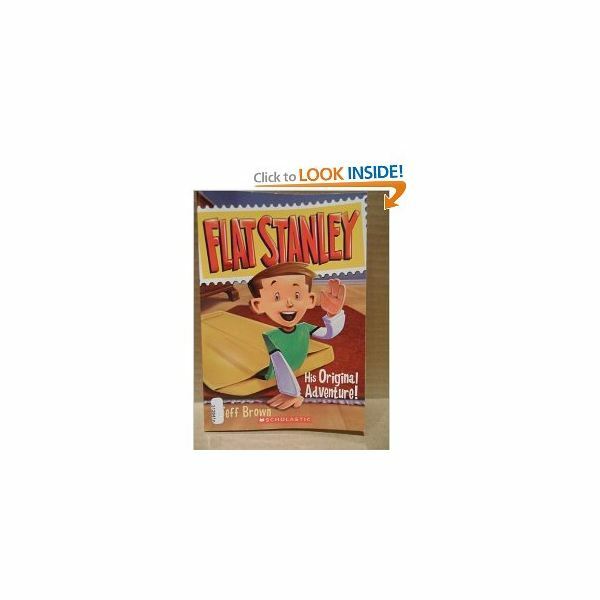 Learn about Flat Stanley, and find out what three activities you should use to focus on figurative language skills and creativity. You will also learn how to awaken students' interest in textbooks and magazine articles, and the five steps to improve reading fluency. Math is an ever-changing subject to teach. There are always new strategies and methods to teach and learn. Discover strategies to help your third graders solve word problems, learn how to use graphs, and draw pictures to solve word problems. Discover key concepts using interactive math lessons that cover a wide variety of topics in math. Learn fun games and different objects to use in math centers, learn two simple activities that will help you teach time, and learn how to teach place value and rounding with a solar system lesson plan. Discover useful tips to teach the order of operations, print graphic organizers, classification and multiplication worksheets, and learn how to make a haunted house and haunted bar graph. Explore new ways to use hands-on activities that will teach congruency such as "Where Do I Belong" and "Shape Scavenger Hunt." Learn the history of differentiated instruction and the learning styles that will help you teach the students fractions. • Halloween Math Activities: Haunted Houses and Bar Graphs, Oh My! Capture students' imagination with exciting science lessons. In this section, you will gain knowledge on a variety of activities and lessons that will help you form your science curriculum. Learn how to teach a thermometer activity, teach about the life cycle of a butterfly and a plant, and how to create a picture so you can compare and contrast the two. Discover activities on Botany and Ecology. You will also learn how to structure a lesson on the moon and tides through a PowerPoint presentation and a video. Find out how to help students observe the sky by creating a sky map, and learn a cereal experiment that will keep your students excited. Discover the health benefits of peanut butter and how to create your own, and learn new ways to introduce your students to the solar system by discussing the size of the planets. In addition to all that, you will acquire ideas on how to create a simple science fair project. • Tips for Preparing Lesson Plans for Third Grade on "The Moon and Tides"
There is a wide range of topics that third graders will learn in Social Studies. Use the following topics to help you build a curriculum that will keep the students' interest throughout the year. You will read about how to use the "Little House" books to practice map skills and compare past and present. Show students how to map the route of Frederick Douglas. Use picture books to teach Social Studies and and introduce your students to webquests. Explore which read-aloud books are appropriate when teaching about history, and learn how to make a pioneer craft that your students will love. Create a Martin Luther King Timeline activity. All of these activities will make a well-rounded Social Studies curriculum that your students will enjoy.